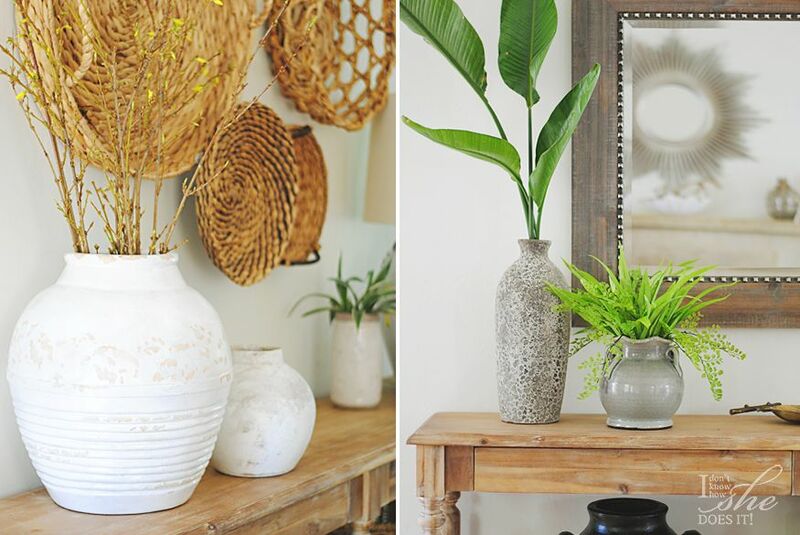 I have a thing for entryways! But don’t get me wrong, it’s just that I like how they greet guests in such a personal way. When a door to a home opens, they are the first thing visitors get to see. They have the power to make them feel welcome, safe while getting a taste of the warmth and heart of that home. 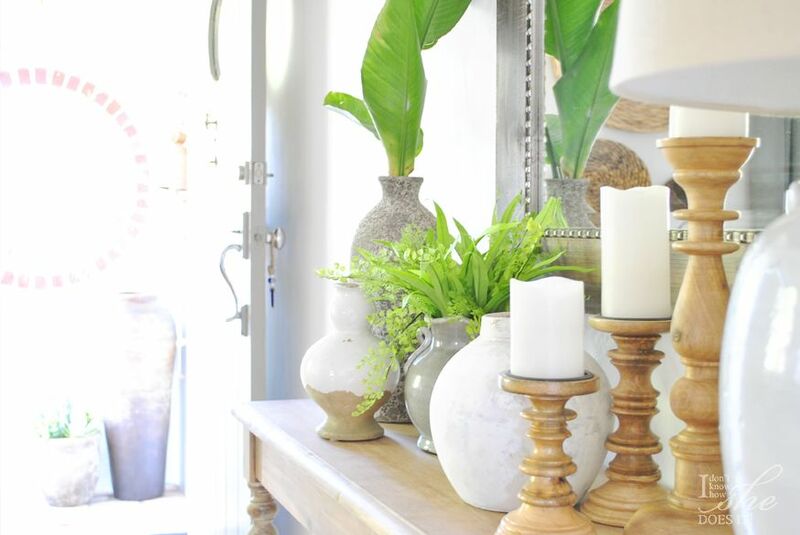 Whether Spring, Summer, Fall or Winter, you can always make the best out of your entryway and give your guests a pleasant surprise each time they come to visit. I particularly treat my entryway seasonally. Each with a special twist and change that will respond to that specific time of year. 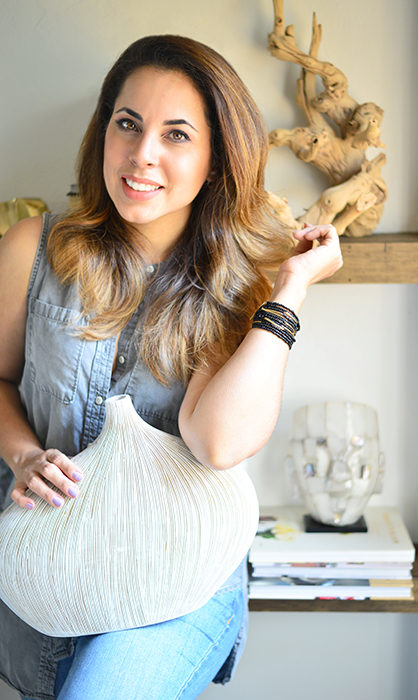 That doesn’t mean that this area will stay untouched during those months; there is always room for improvement! 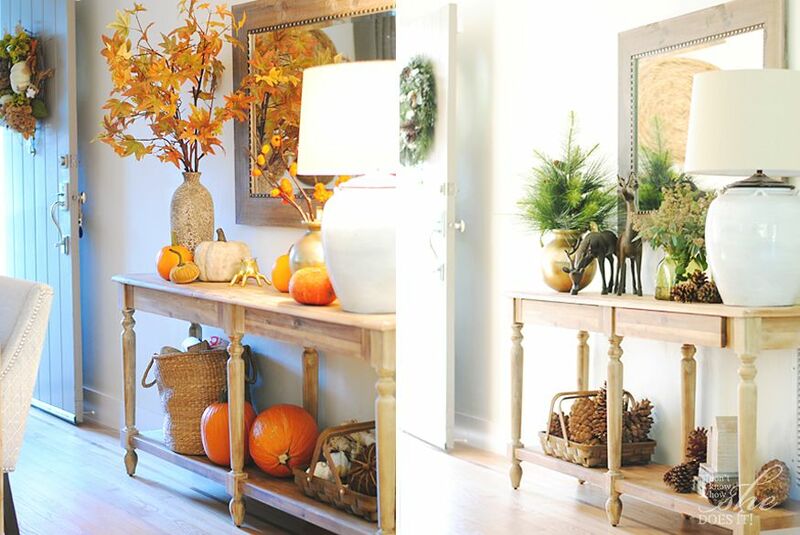 Do you like changing your entryway for each season? Or does it stays the same throughout the year? So nice of you to write that. Thank you!